This soft and textured Cuddle plush minky has a silky soft embossed surface. Fabric is perfect for apparel accents, blankets, throws, pillows, stuffed animals and more! 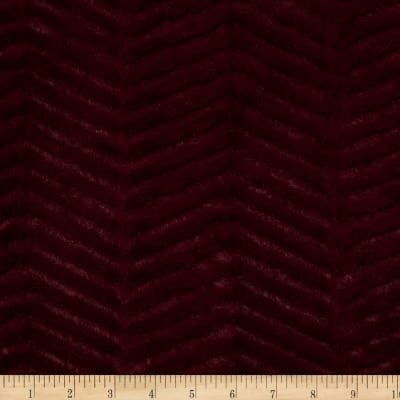 This listing is for Minky Luxe Cuddle Ziggy in Merlot From Shannon Fabrics. 12mm Pile.